If you are one of the 48% of Americans with credit card debt, it can seem like you will never break even. It’s estimated that the average American holds over $7,000 in debt. Credit cards have high interest rates that are designed to catch you and hold you captive. 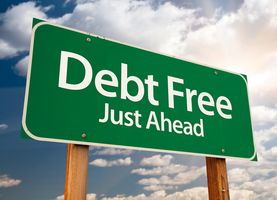 Paying only the minimum suggested monthly amounts means you will never break free. 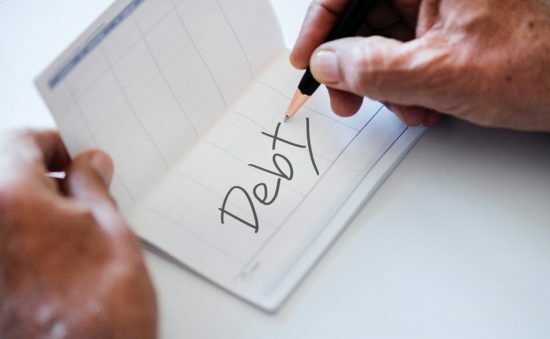 Are you wondering how to manage debt when it seems overwhelming?